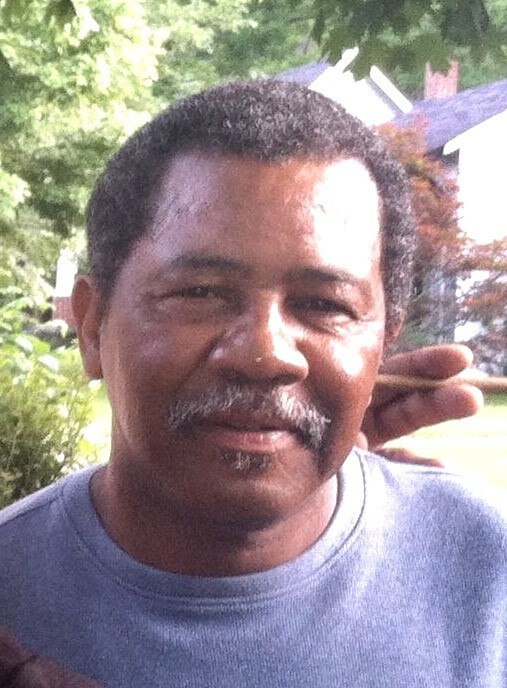 Ronald Edward Mitchell, 64, of Jasper, TN, passed away, Sunday, August 26, 2018. 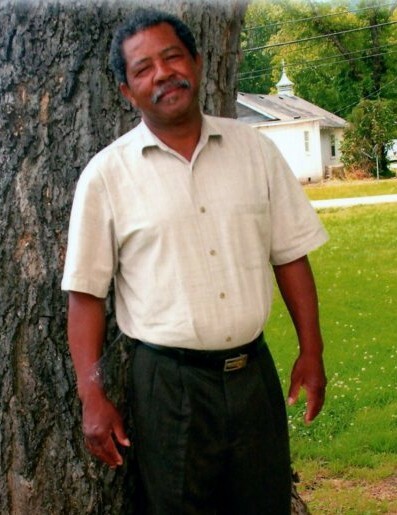 Ronald was a member of the Randolph United Methodist Church in South Pittsburg, TN. He was in the Graduating Class of 72’ of South Pittsburg High School. He was a part of the 12th South Pittsburg High School Football team to be inducted into the South Pittsburg High School Hall of Fame. He was born April 1, 1954 to the late J.C McCain and Annie Mitchell; also preceded by sister, Annetta Curington & Bessie Hale; brother, Charles McCain. Those left to cherish his memory are his wife, Ramona Mitchell; sons, Ronald Mitchell, Ricky (Nyckie) Johnson and step-son, Marcus Reynolds; daughters, Brailee Mitchell, Veronica Patterson and step-daughter, Tiffany (Byron) Gaines; brothers, James Mitchell, Hershel (Phyllis) McCain & Russell McCain; sisters, Sarah Gaines, Sandra Mitchell and Tyra Jackson; 13 Grandchildren; 5 Great-Grandchildren; 4 Aunts and a Host of Nieces, Nephews and Cousins. Visitation will be held Saturday, September 1, 2018 from 12:00 until time of service at 1:00 p.m. CST. A Celebration of Life Service will be conducted from the Tate Funeral Home Chapel Saturday, September 1, 2018 at 1:00 p.m. CST. Interment will follow at Sequatchie Valley Memorial Gardens. 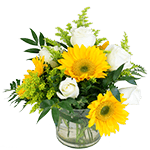 Arrangements by Tate Funeral Home LLC, Jasper, TN.